Pet Stop® makes batteries compatible with Invisible Fence® Brand systems that are more durable than other brands. 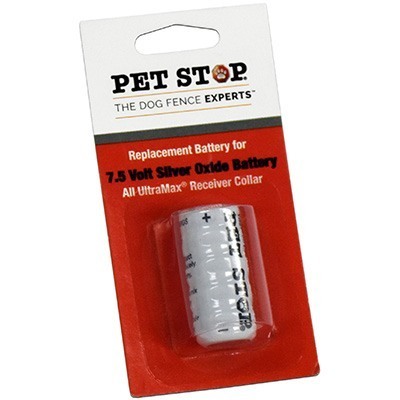 Our Pet Stop® compatible batteries help Invisible Fencing® owners save on annual costs. 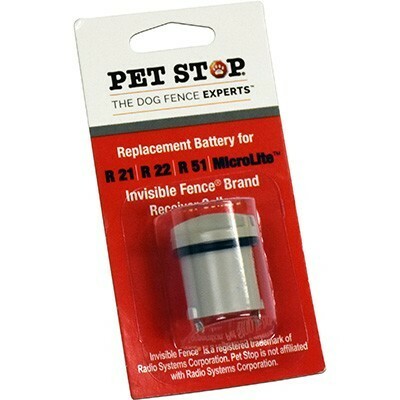 The Pet StopⓇ Compatible Replacement Battery is for use with Invisible FenceⓇ brand receivers. 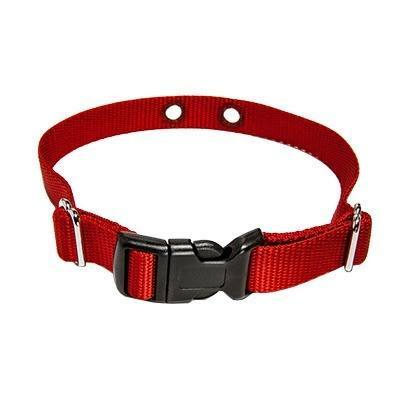 Compatible with all Invisible Fence® Brand R21, R51 and MicroLite electronic dog fence receiver.